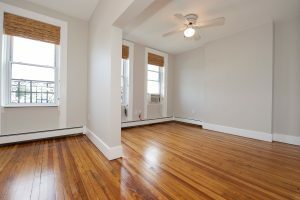 Renovated 1 Bed in the Heart of Hoboken! 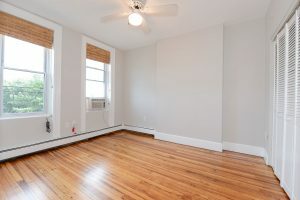 Come see this beautifully renovated one bedroom located at 622 Park Ave in Hoboken. 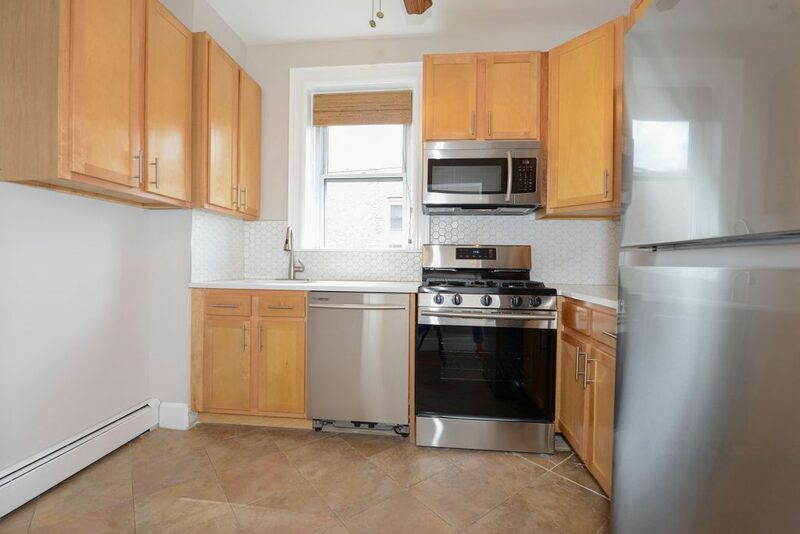 Recently renovated, this home comes with a brand new kitchen including new counter tops, new appliances, new cabinets and a stone countertop. 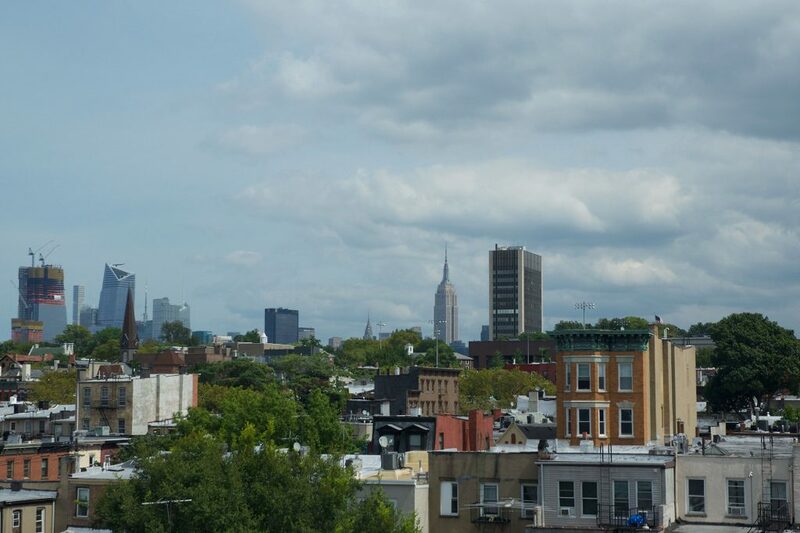 Located just 1 block from Church Square Park, this home has easy access to the NJ 126 Route to Port Authority, and just a few blocks from Washington Street, Hoboken’s main commercial avenue filled with restaurants, bars and local shopping. Home has room for a full living area along with enough space for an office / den or even a full dining setup. As an added bonus, this home grabs a slight view of the NYC skyline too! This home is available now. Contact your local PRIME Agent and setup a tour today!